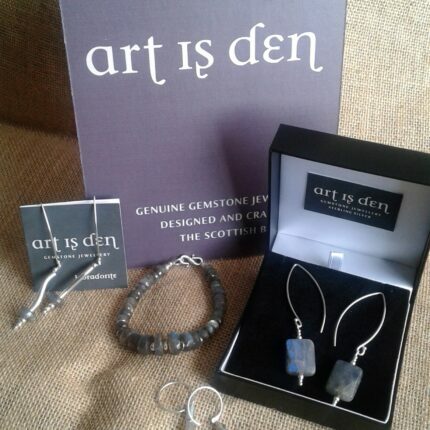 “I am a jewellery maker living and working in the Scottish Borders. 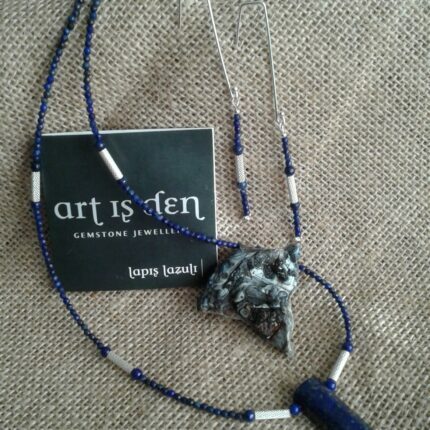 My passion for genuine gemstones led me into the world of jewellery making. 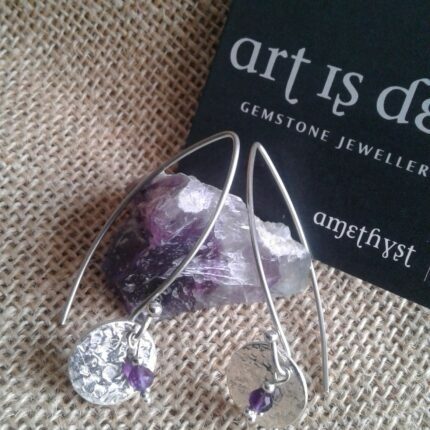 I believe that when you wear genuine gemstone jewellery you not only feel beautiful but you also feel a real connection with nature. Agate is one of the first gemstones to be used by humanity in jewellery. It is said to enhance creativity and strengthen the intellect, making it a beneficial stone for both students and artists, and to help boost self confidence and dispel fears. 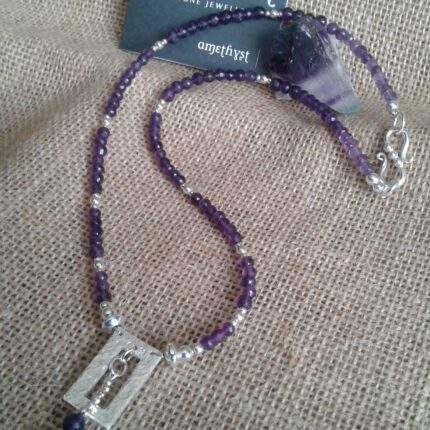 Amethyst has throughout history been one of the most mystical of all gemstones. 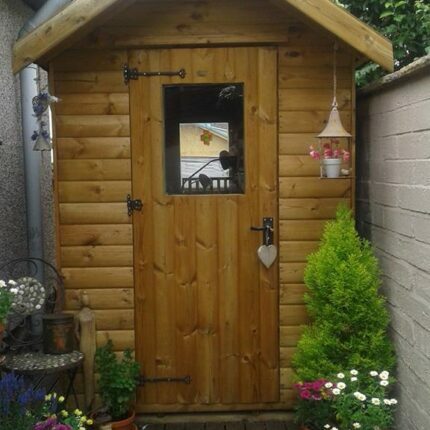 A symbol of peace of mind it is said to purify the mind, body and spirit, leading to tranquillity. It is often used by crystal healers to convert negative energy into positive. 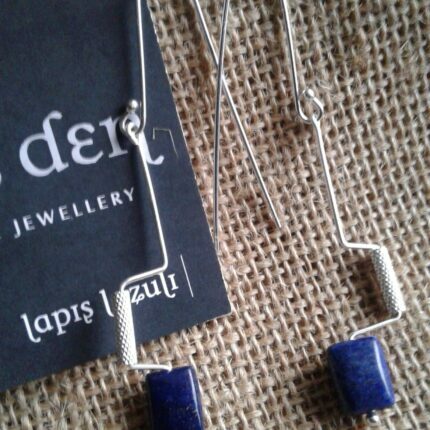 Lapis Lazuli comes from the Latin for stone (Lapis) and Arabic ‘Azuca’ meaning blue. It has been considered a holy stone, a friendship stone and a stone of truth, encouraging the wearer to speak their mind and create harmonious relationships. Moonstone is angelic in appearance: the flashes of blue are reminiscent of moonbeams trapped inside the stone. It is said to balance yin and yang and bring good fortune. Legend says that it is a highly prized gift for lovers as it arouses tender passion. Snowflake Obsidian is found in volcanic sources and is known as the stone of purity. 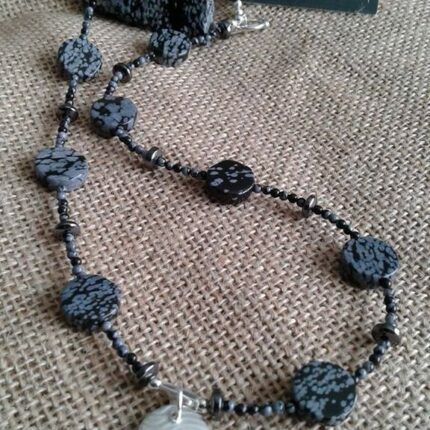 The blackness of the stone enhances the ability to reach your inner self to balance mind, body and spirit, thus opening new doors. All of Mary’s stones are set in sterling sliver – and she even has her own hallmark!